Every person, at one point, will have to deal with real estate, whether for residential or commercial purposes. However, the industry can be really confusing, especially for uninitiated real estate buyers because of its terminologies. For instance, buyers tend to be confused with the terms ‘broker’ and ‘agent’. Some use these terms interchangeably, but are they actually synonymous? In this article, we will settle the difference of these two terms. The title ‘real estate broker’ refers to a person who has continued his education beyond the level of real estate agent and has qualified for a real estate broker license. 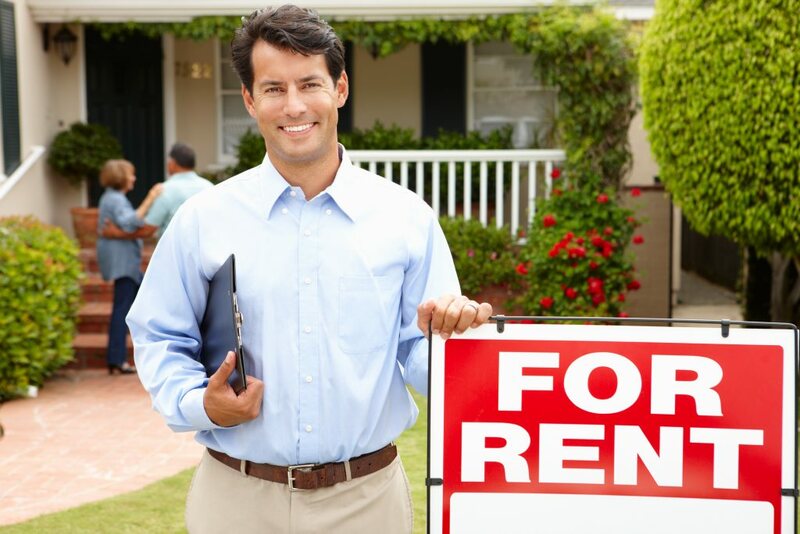 This license authorizes a broker to work independently or have real estate agents working for him. Basically, a broker is licensed to direct real estate transactions between sellers and buyers. On the other hand, a real estate agent or associate is someone who has studied and passed all the real estate classes required. Passing a real estate licensing exam in the state where one intends to practice is mandatory before one can become a professional real estate agent. This is an all-encompassing title as all real estate professionals perform the functions of an agent. Brokers, associate brokers and sales professionals are all real estate agents. Because of the overlapping functions, some people are of the opinion that brokers and agents are the same. But if we will be technical about it, these two titles are different. The most obvious distinction between a broker and an agent is that the former has the capacity to work on his own. Conversely, an agent is mandated by law to work under a licensed broker. The education and experience requirements for a broker and agent also differ with that of brokers’ having higher requirements. For instance, in the state of Virginia, a real estate agent must complete 60 hours of classes while a broker is required to take 180 hours of classes. There is also a prerequisite period of having worked as an agent before a person can become a broker. Now that you know the difference between a broker and an agent, your real estate transactions will be less confusing. You can now properly address the professional that is handling your account and better protect your interests.